Contact Us | Kody's Kids, Inc.
Our office is available weekdays by appointment, from 10 am until 4 pm. 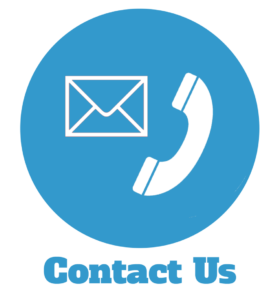 You may call us at (302) 858-0884. Or, you can use the form below to send us a message.